Product Overview Capacity 2.9 cu. ft. capacity washer is ideal for family size loads Automatic Load Sensing Adjusts water fill level based on load size, reducing water usage by up to 18 gallons per wash cycle Balance Ring Adapter-Clothes Guard Discourages overloading a.. Product Overview Wash and dry all the essentials with a stackable washer and dryer combination that accommodates small spaces. The see-through washer lid lets you easily check on your load while it's washing and the dryer automatically senses when clothes are dry to prevent over drying. 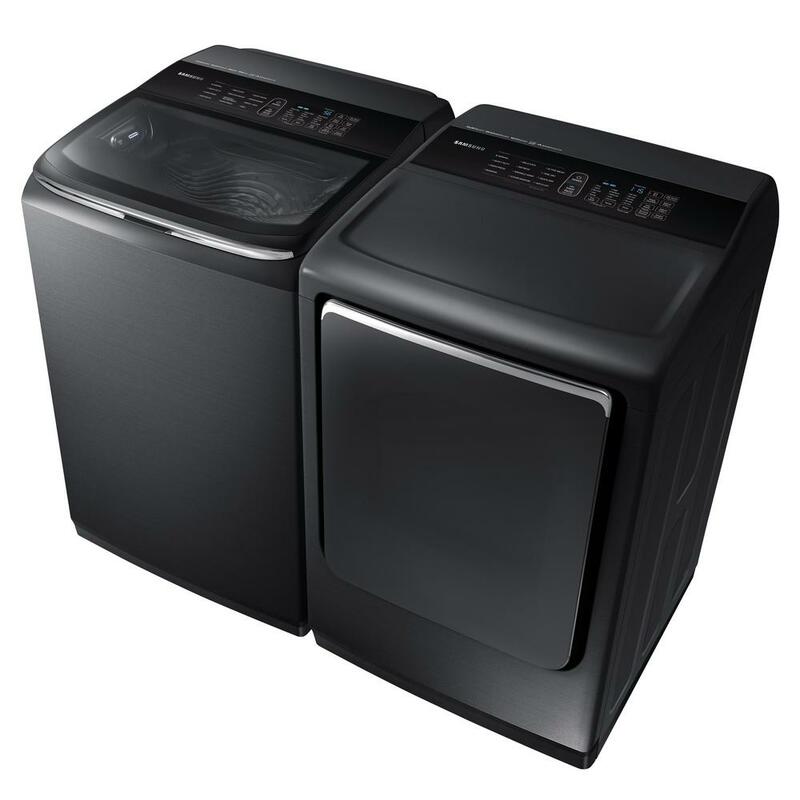 Wash ..
Whirlpool -2 Piece Laundry Appliance Package ..